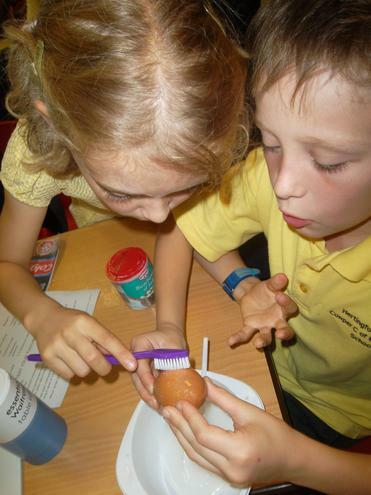 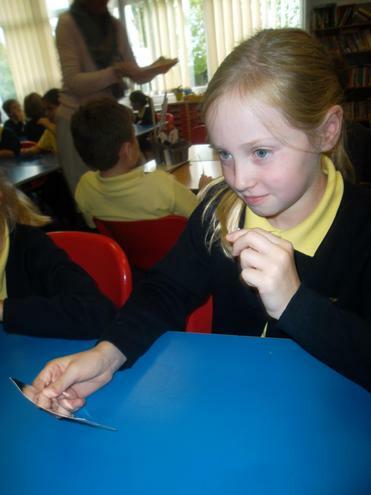 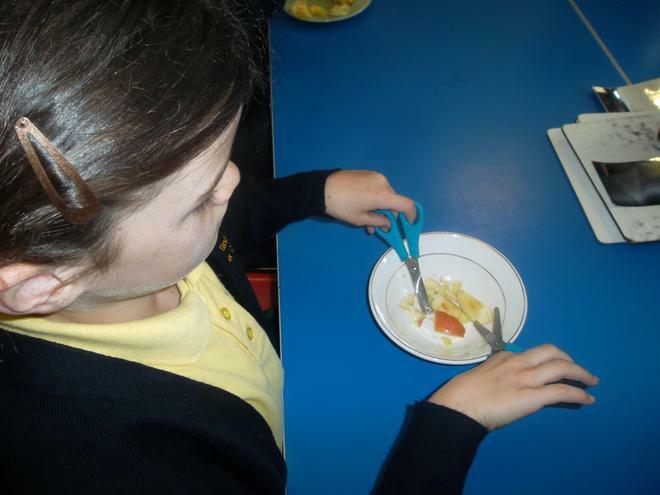 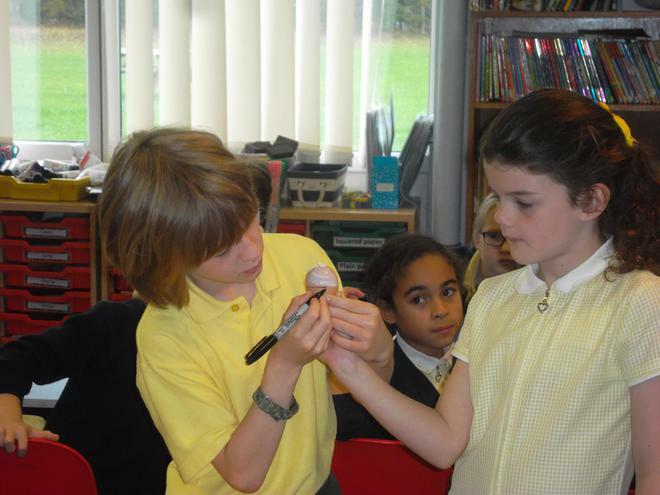 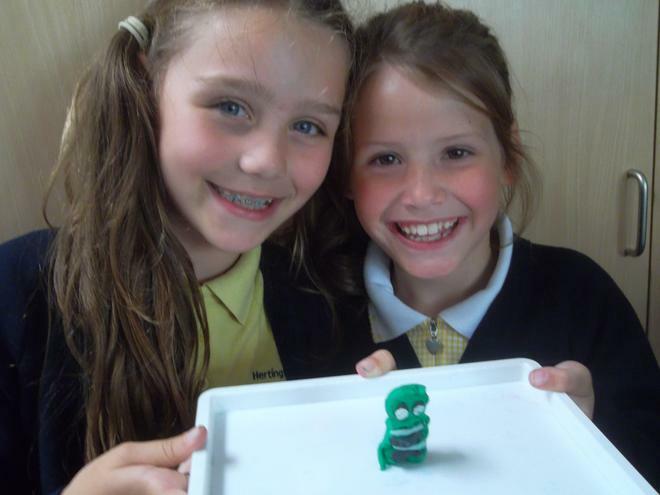 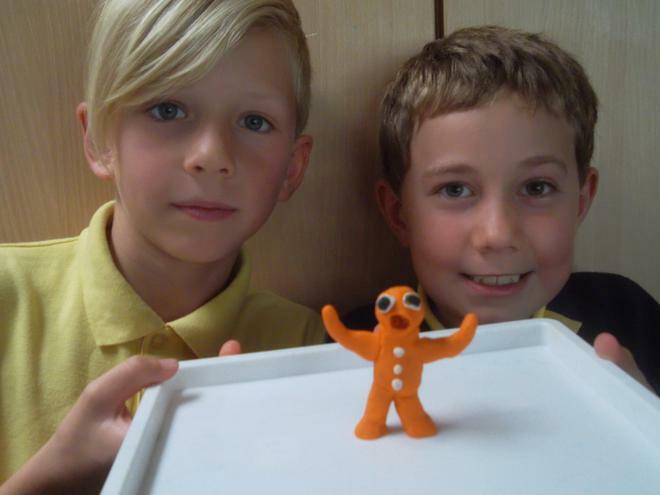 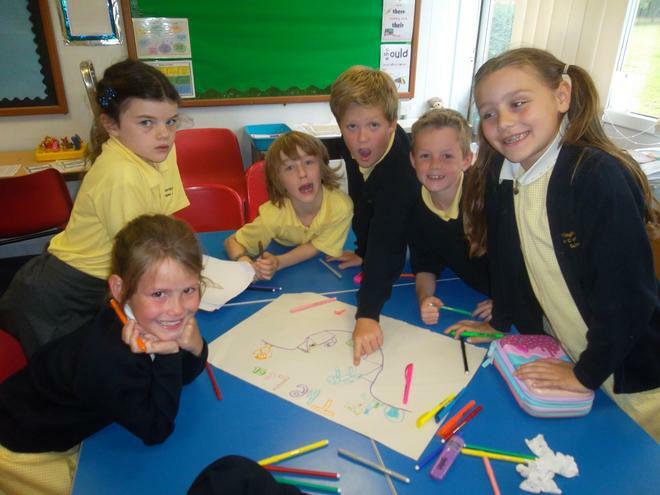 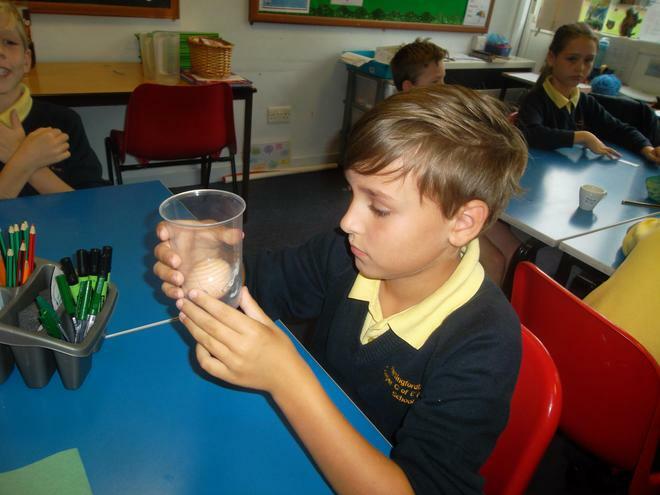 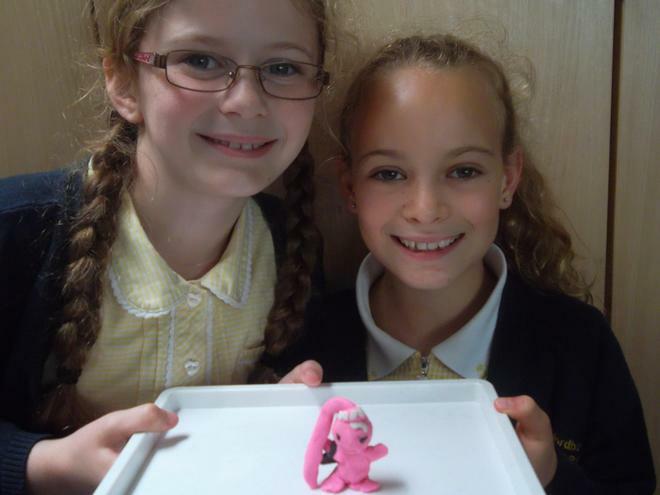 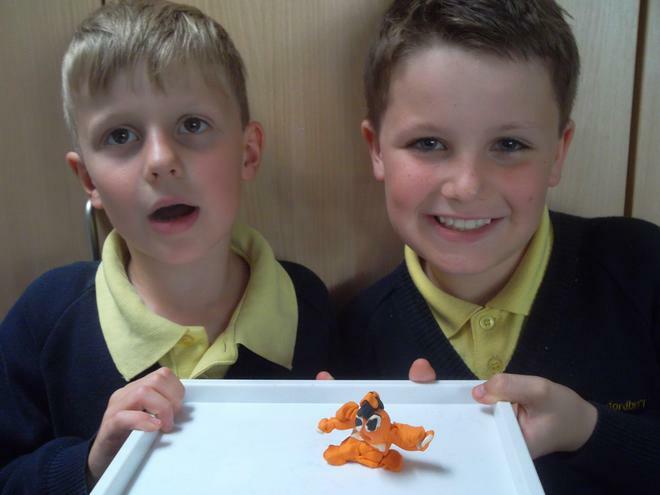 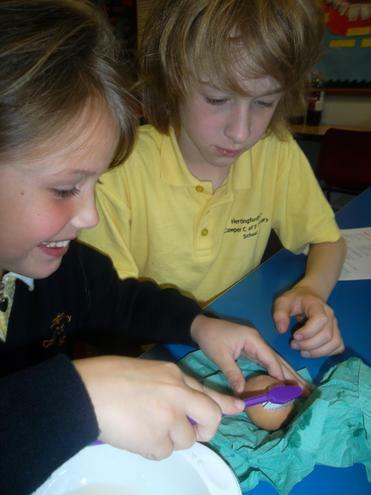 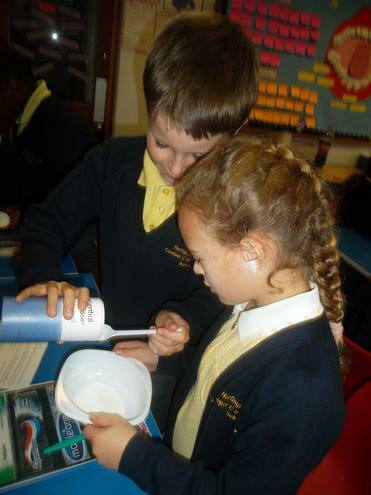 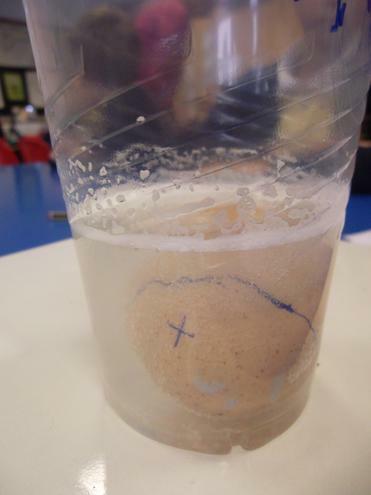 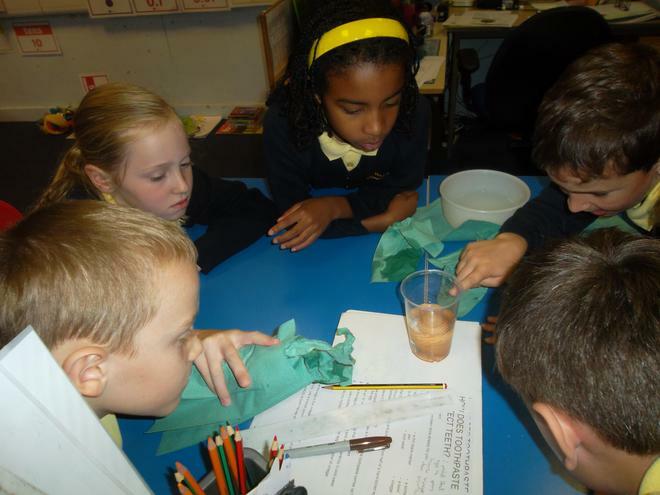 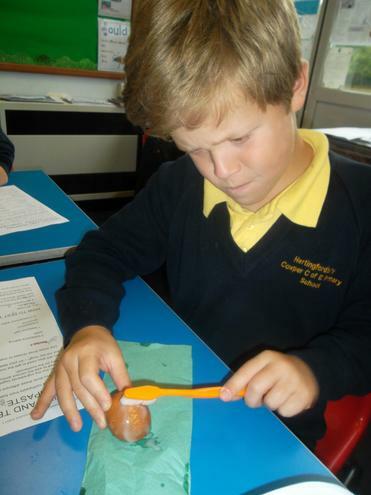 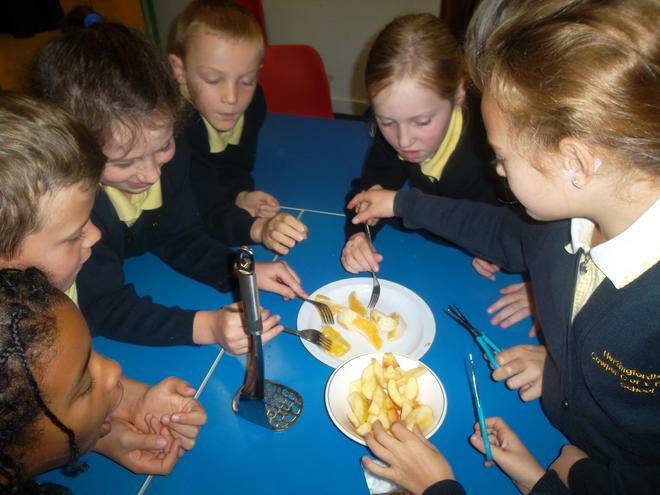 In science, we have been looking at teeth and the digestive system. 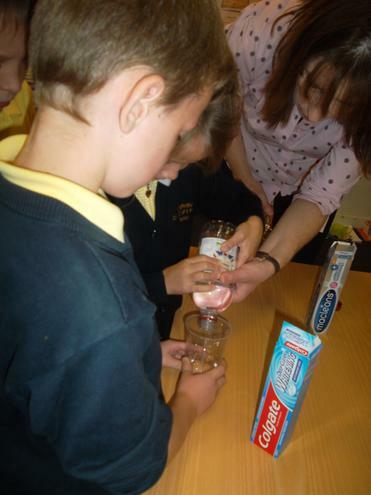 We made our own brand of toothpaste for Willy Wonka to sell alongside his sweets in his chocolate factory. 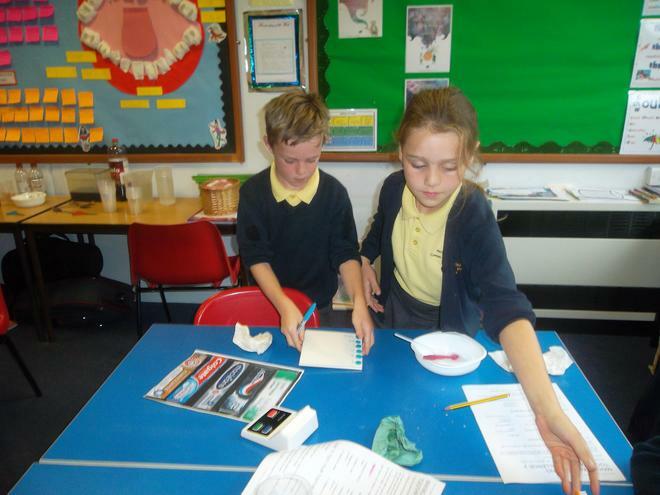 We compared our toothpaste against other leading brands. 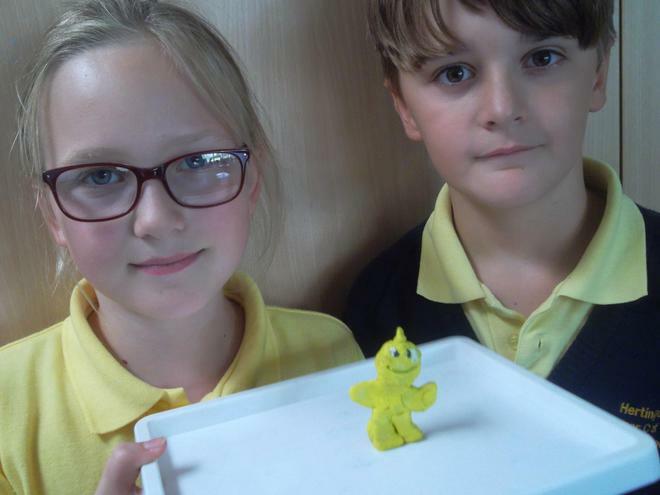 Ours did quite well! 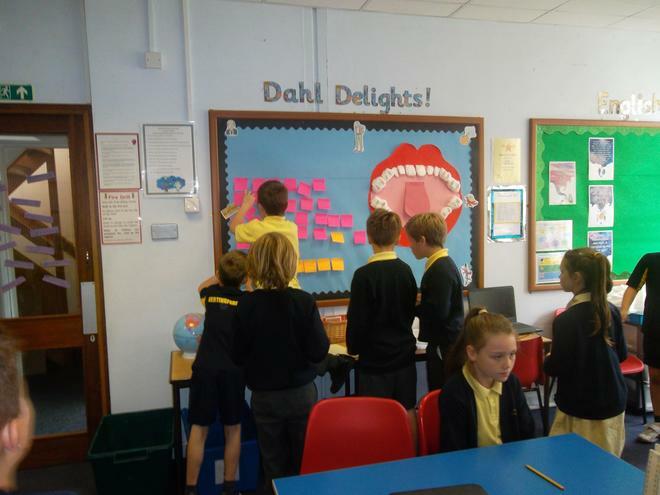 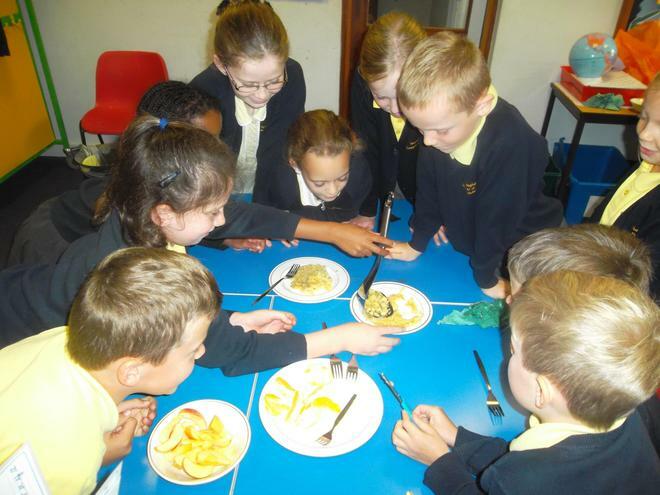 We have really enjoyed our first topic Dahl Delights. 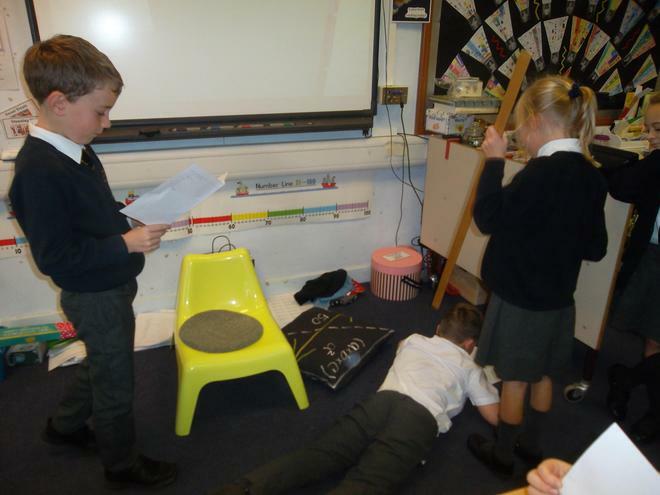 We have had fun reading George's Marvellous Medicine. 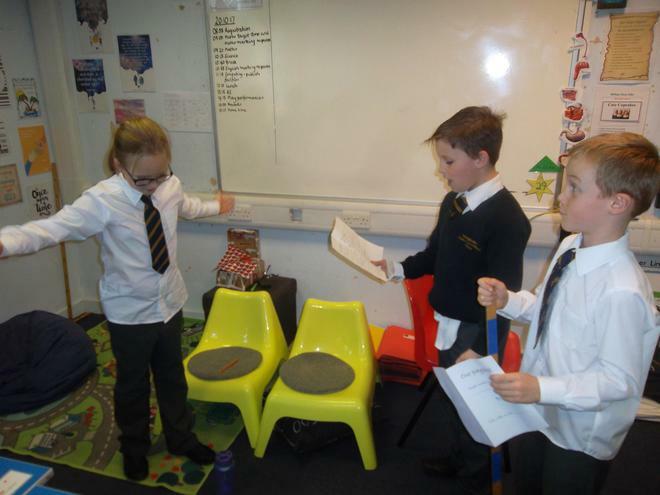 We have written character descriptions for a friend for George, created our own marvellous potions and written playscripts. 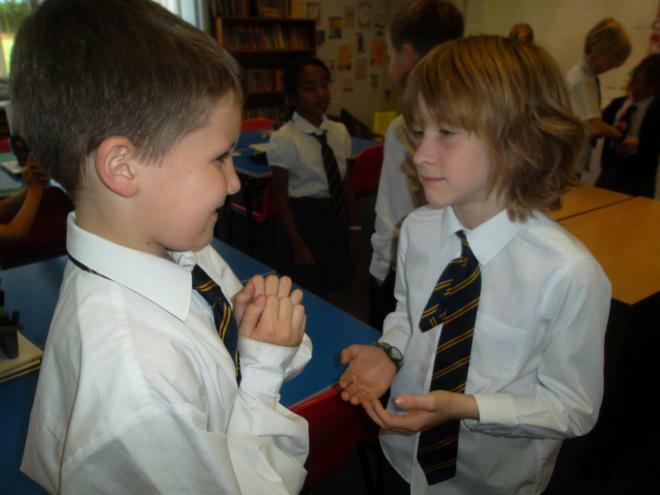 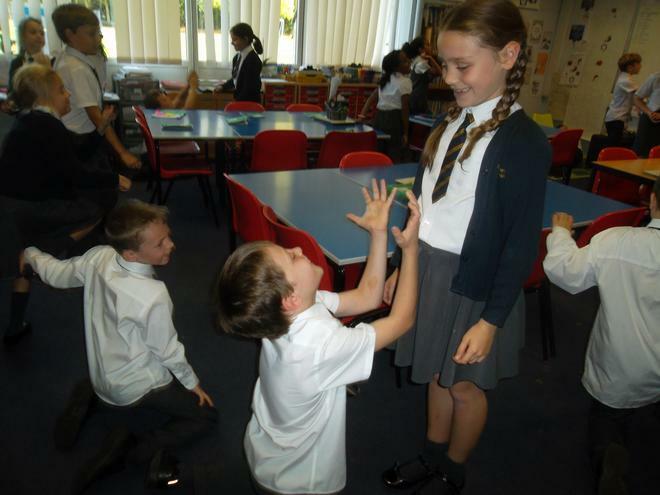 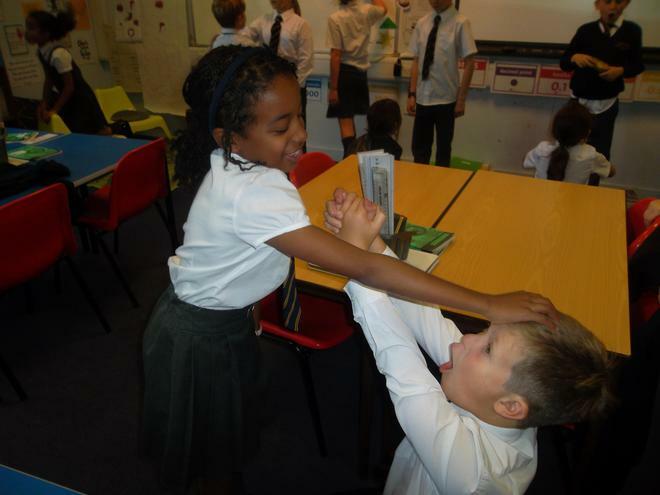 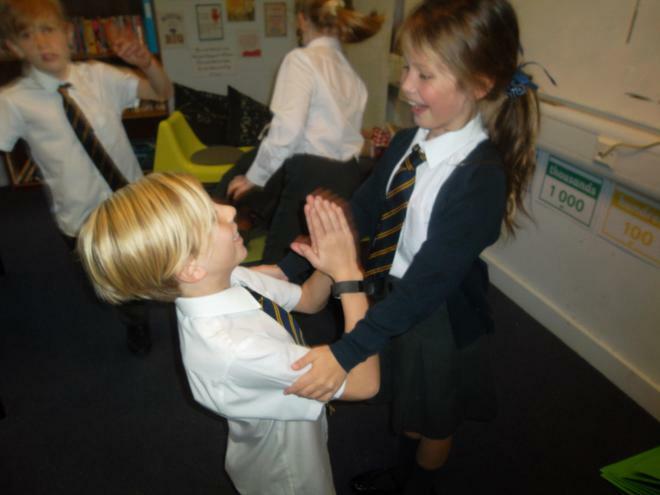 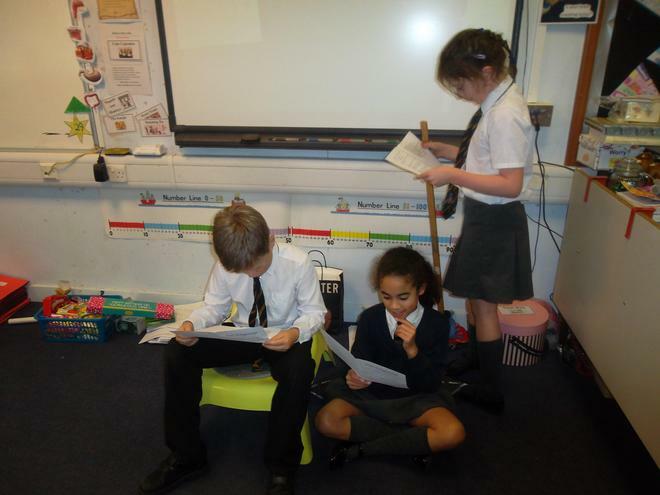 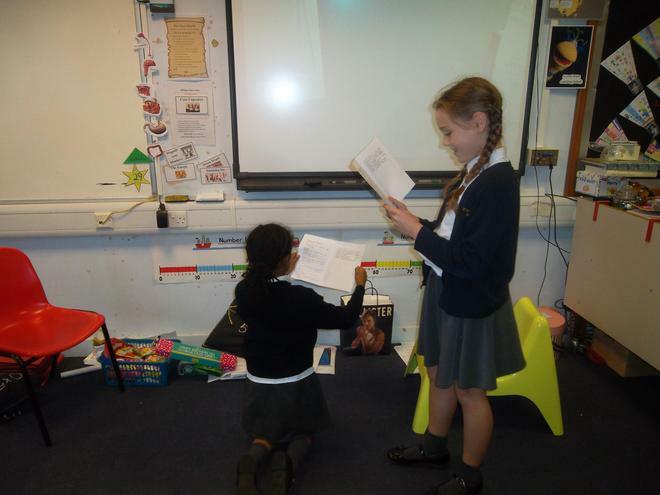 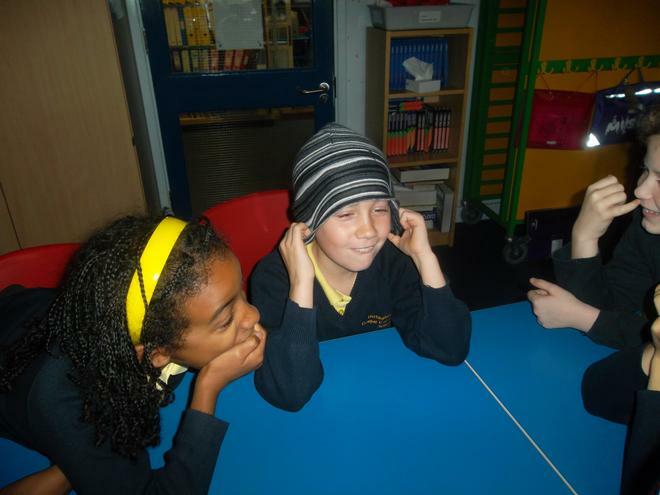 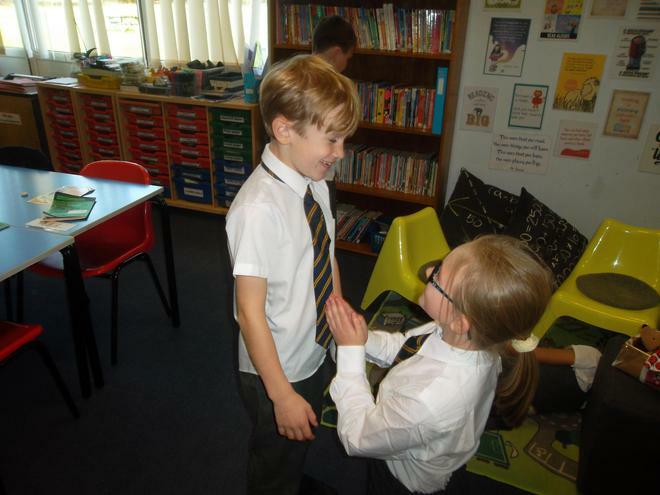 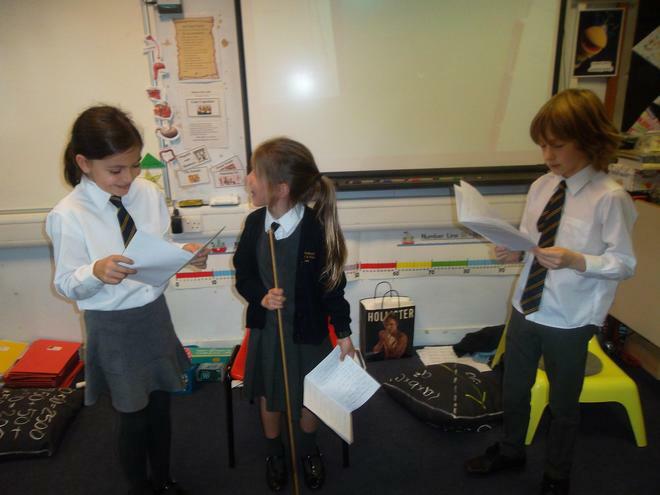 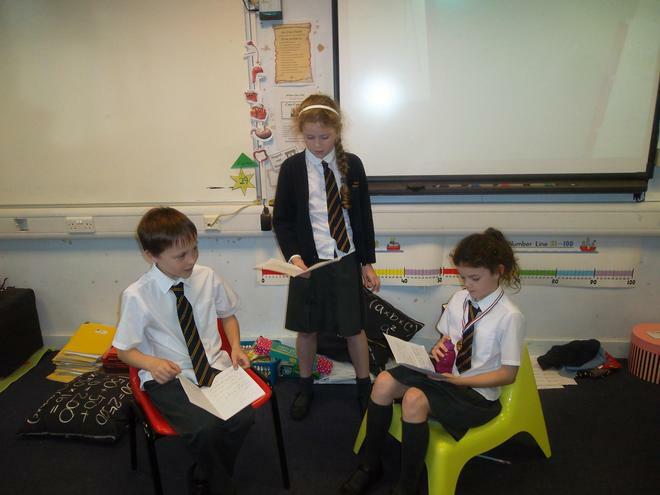 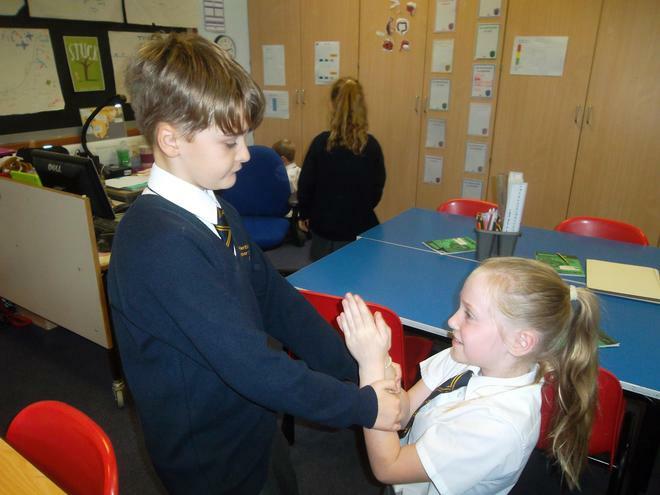 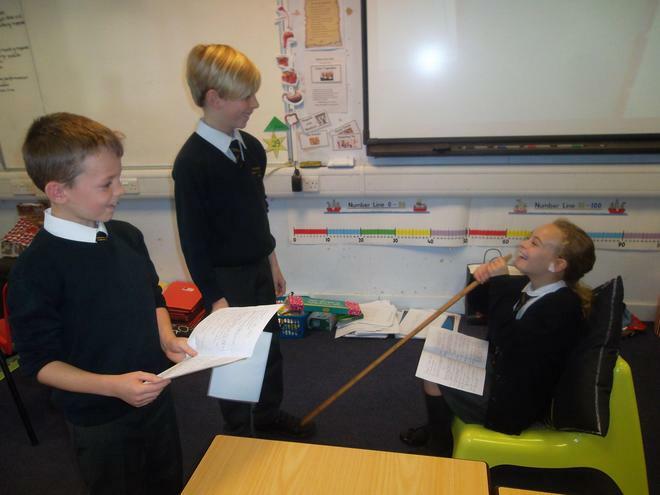 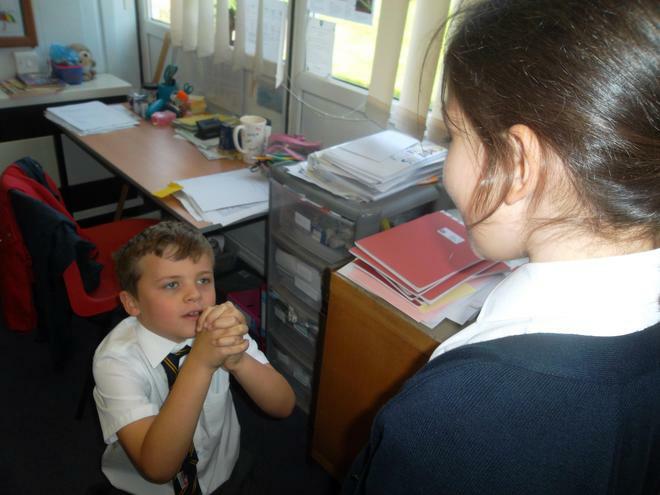 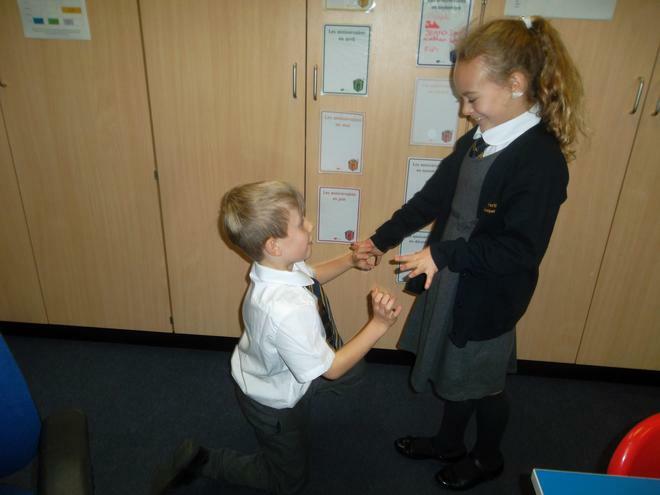 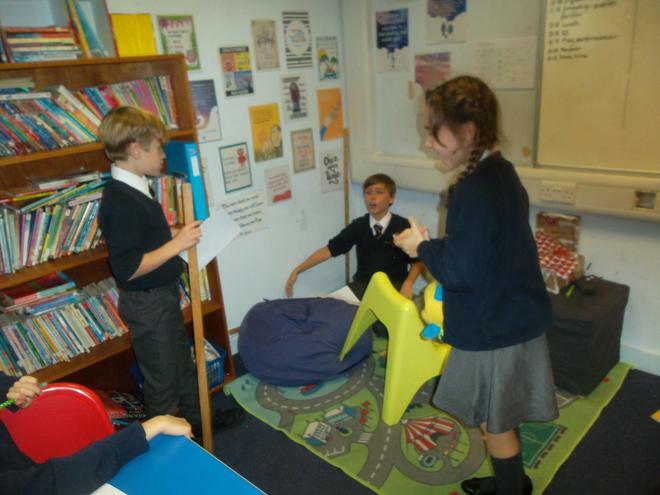 We loved performing our plays to each other. 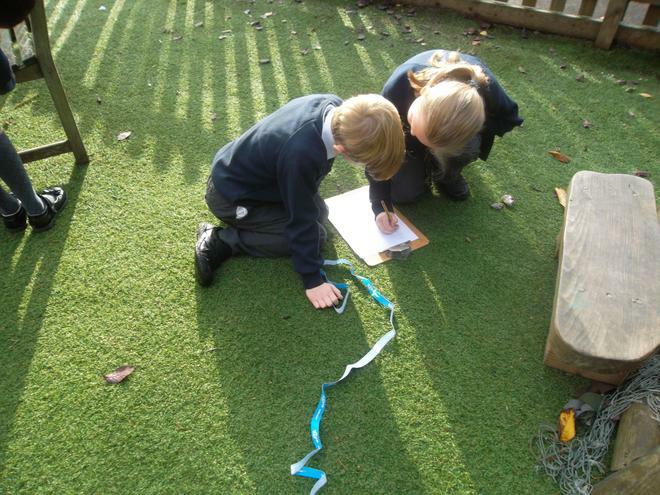 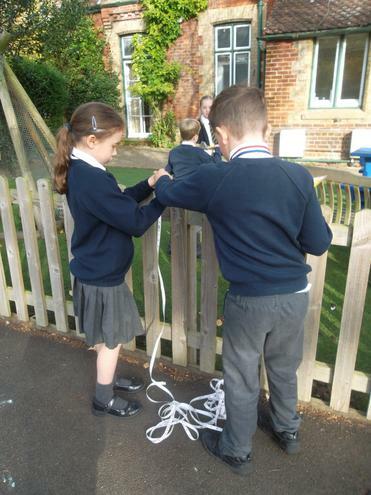 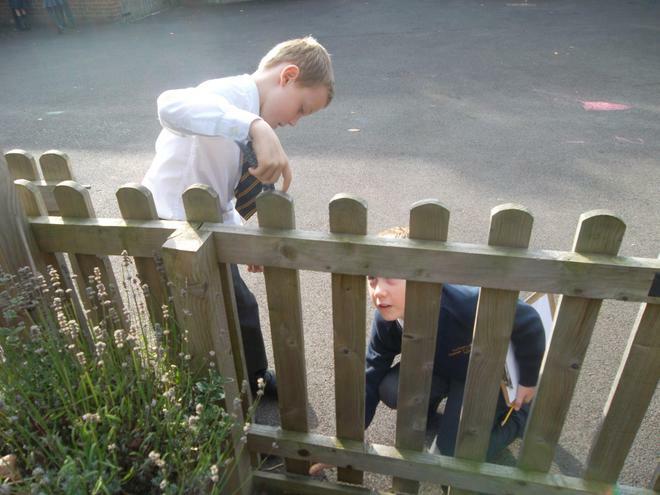 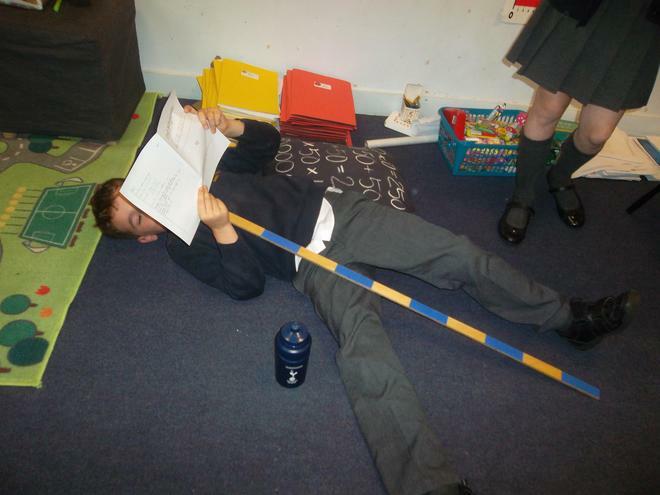 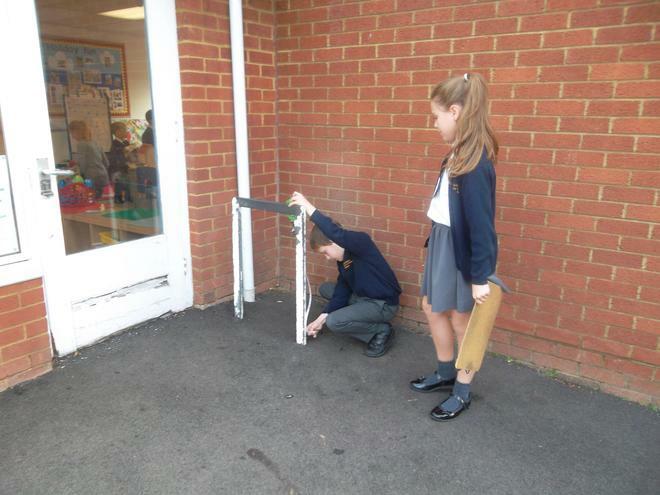 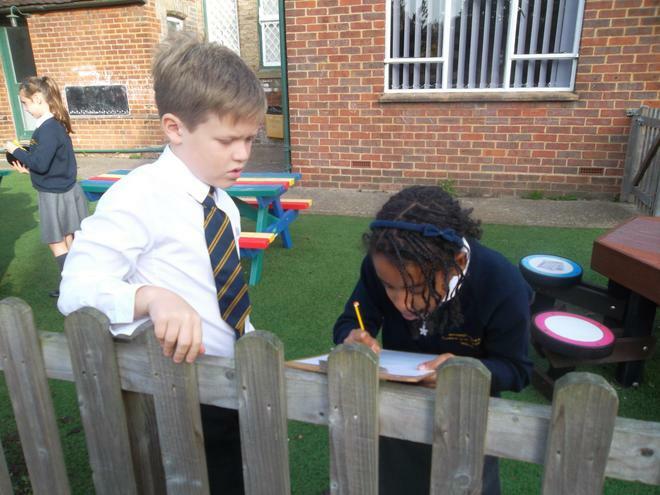 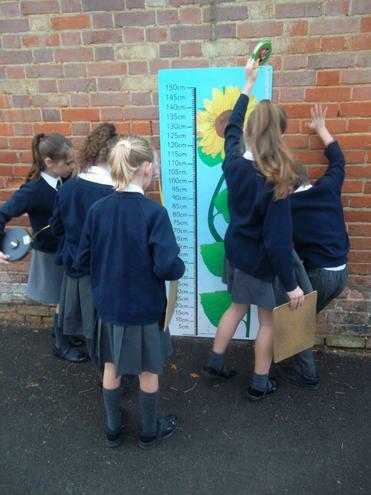 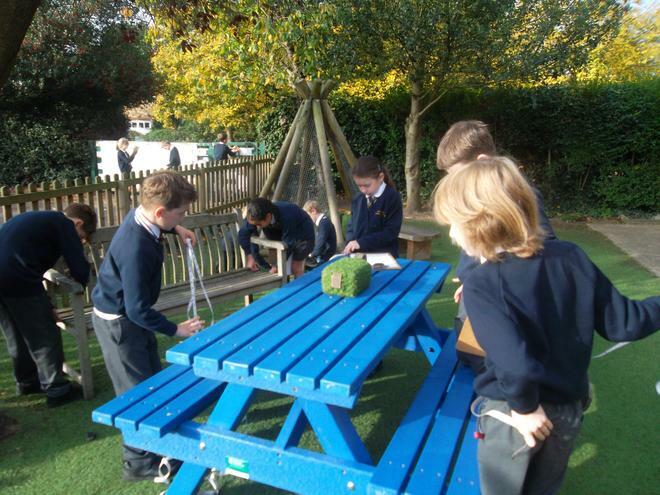 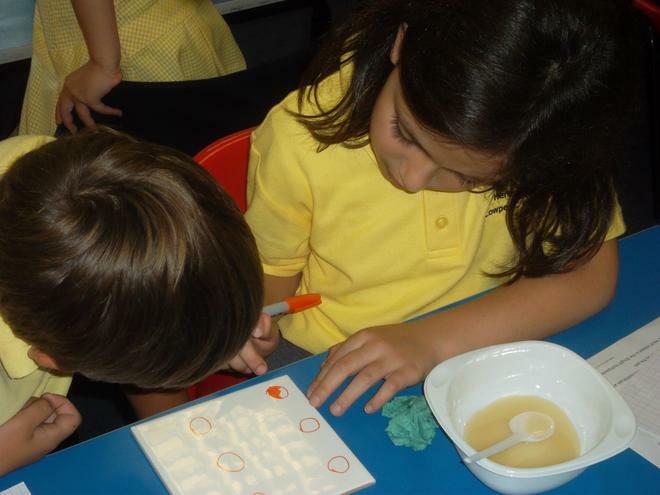 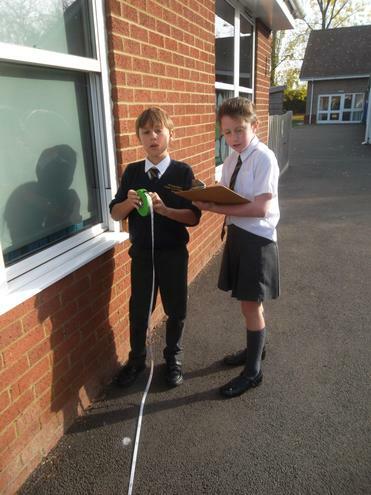 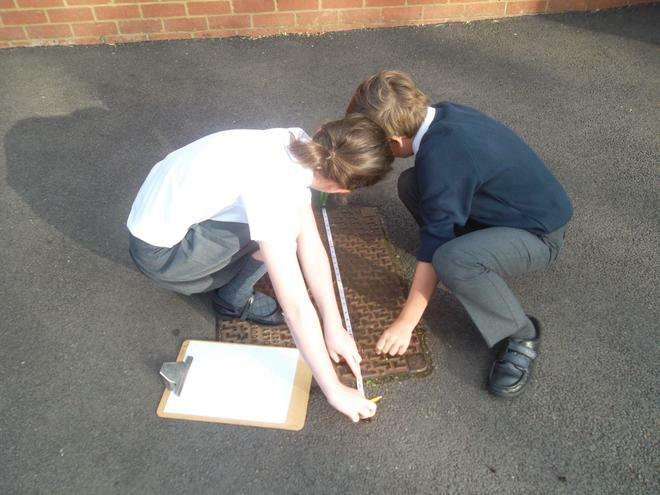 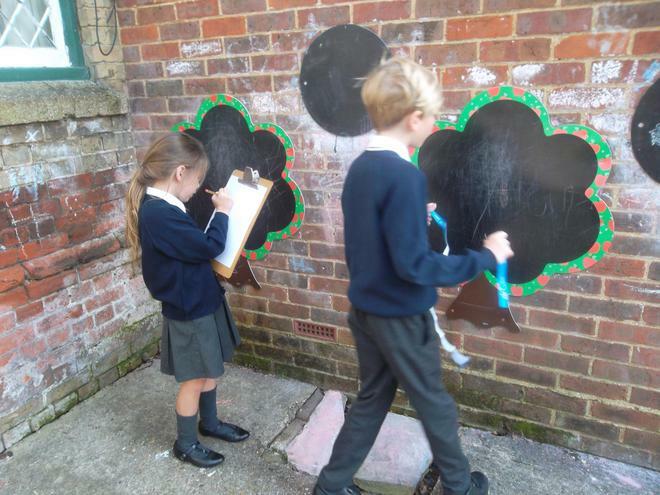 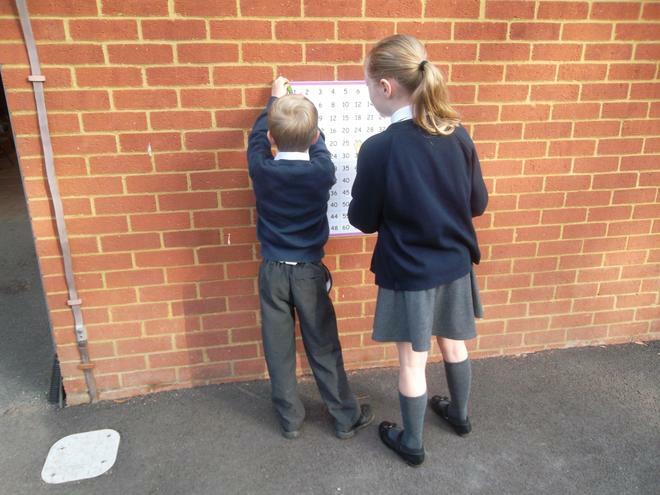 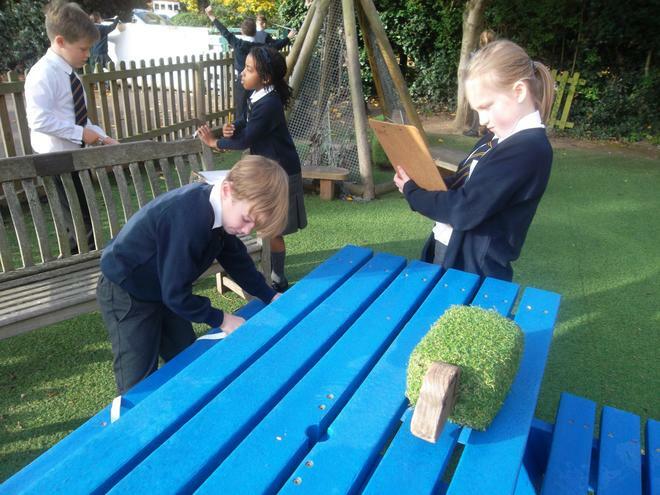 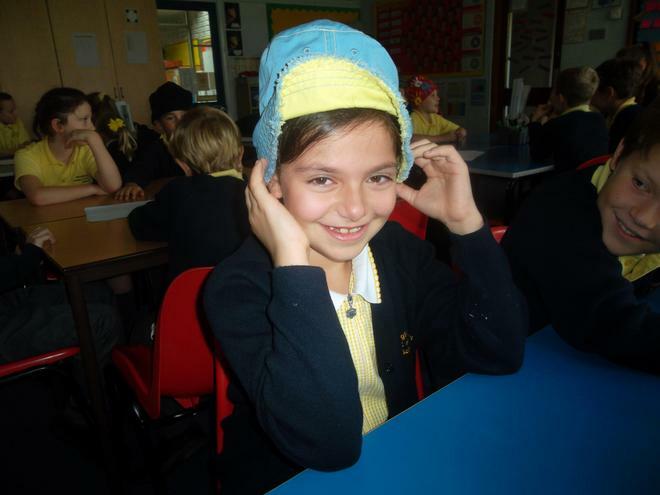 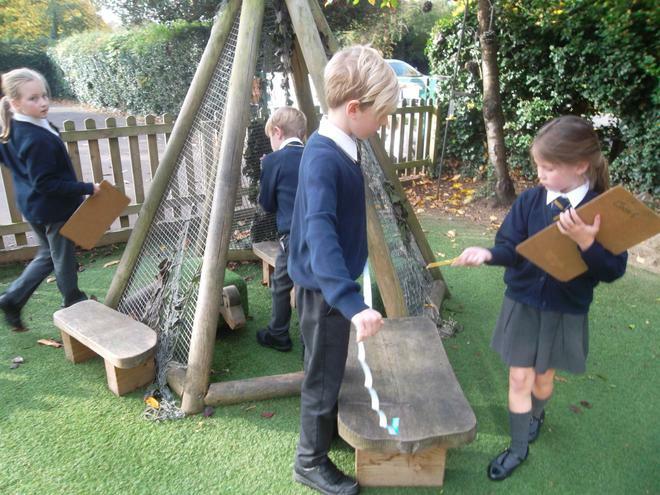 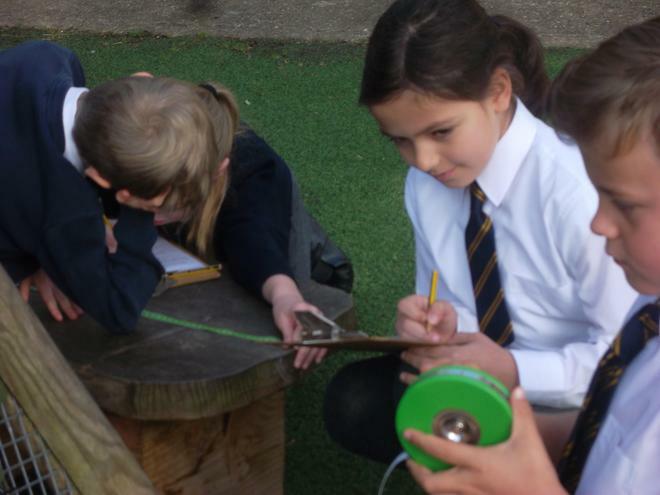 In maths we have been measuring all sorts of things. 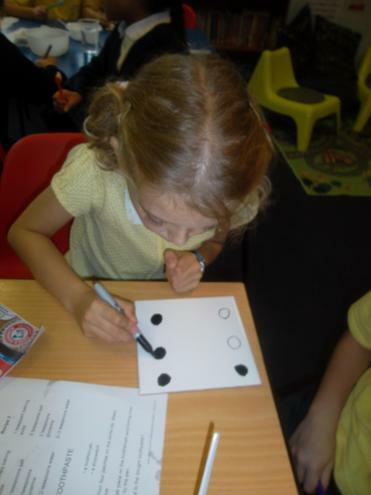 We have been practising our estimating and rounding skills and honing our mental maths agility. 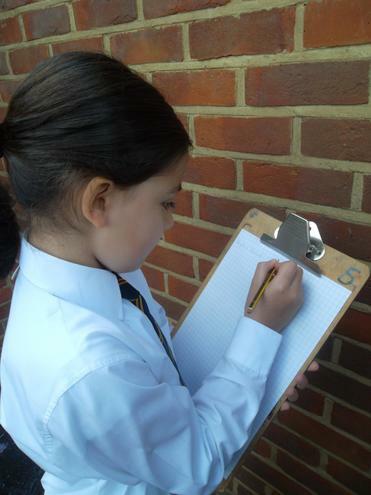 This is what one of us wrote. 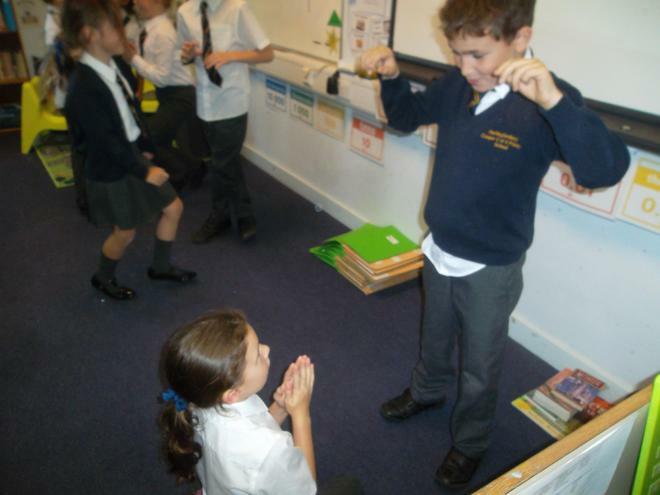 We have been thinking about the kind of world Jesus would have wanted and have looked at the parables of Jesus and the Leper and The Good Samaritan. 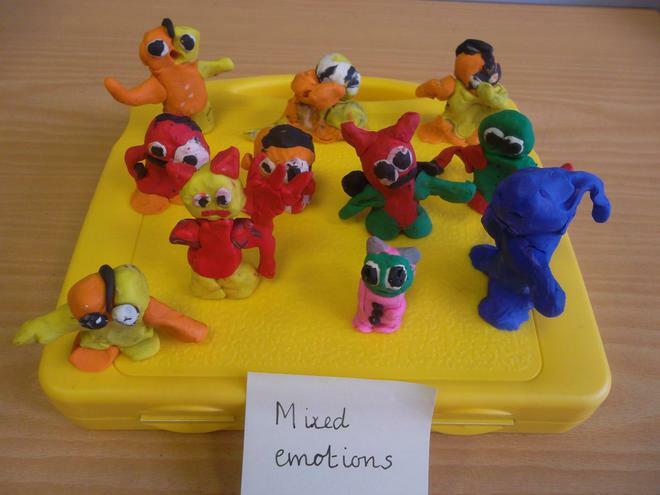 We have been exploring our emotions. 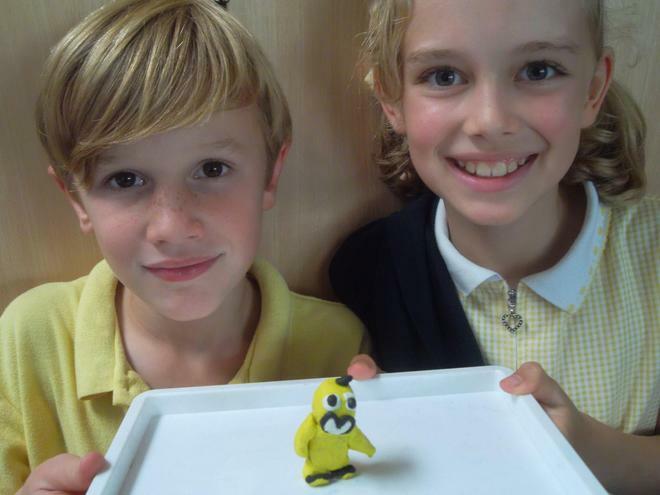 Creating blob people really helped us to do this. 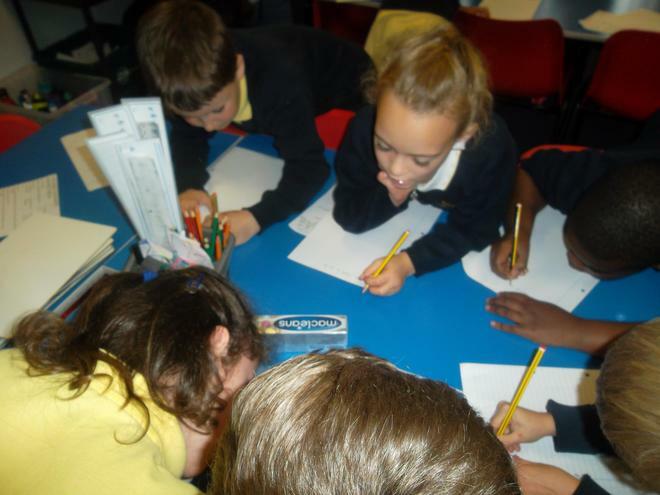 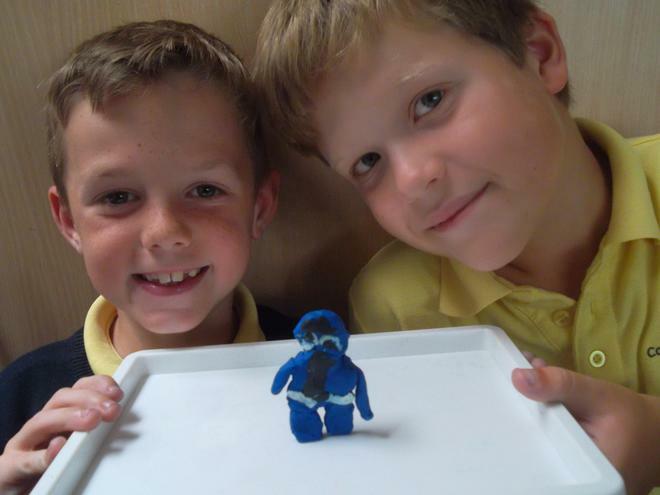 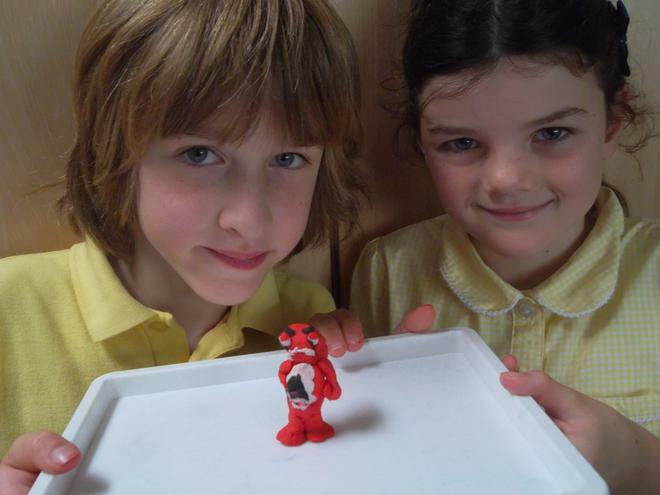 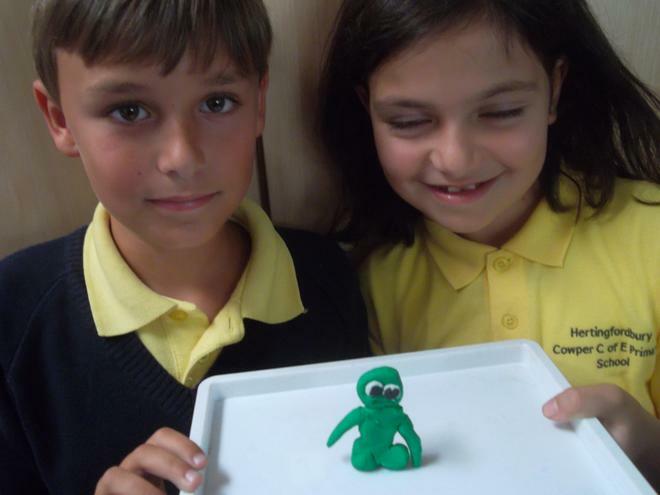 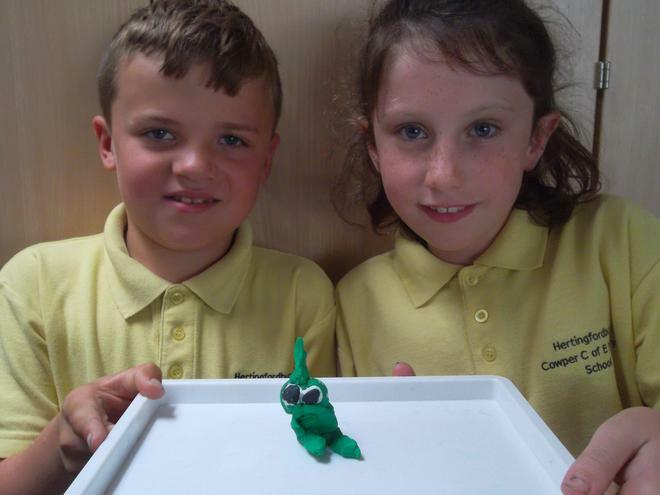 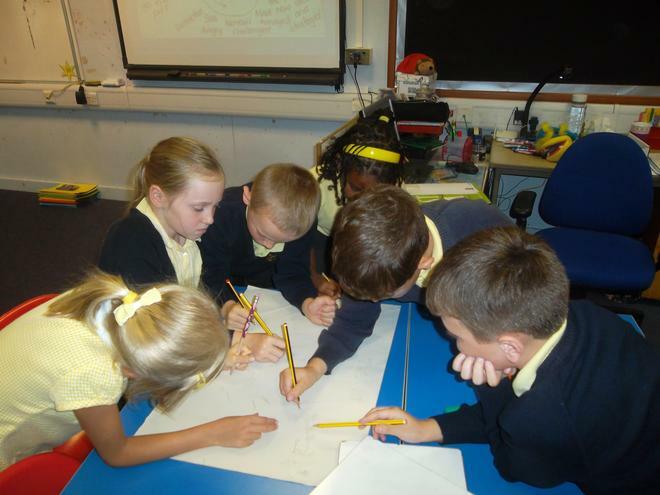 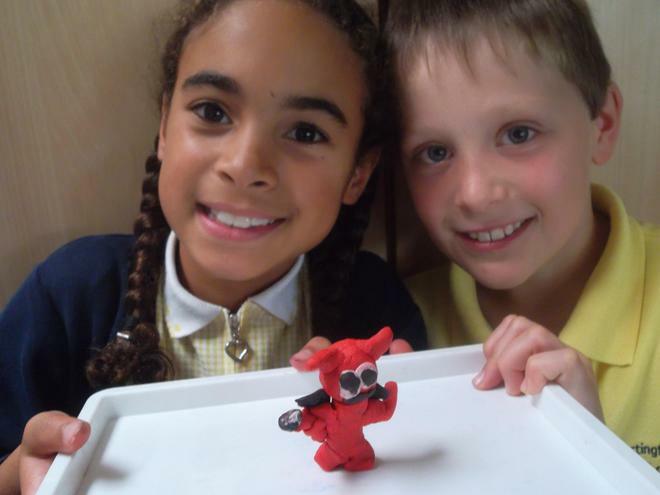 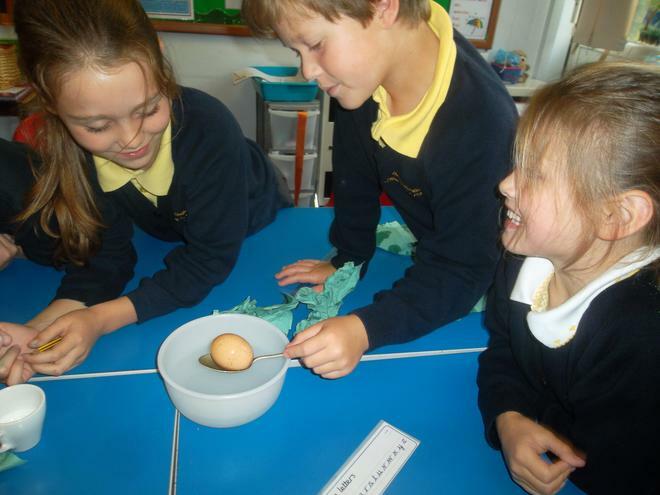 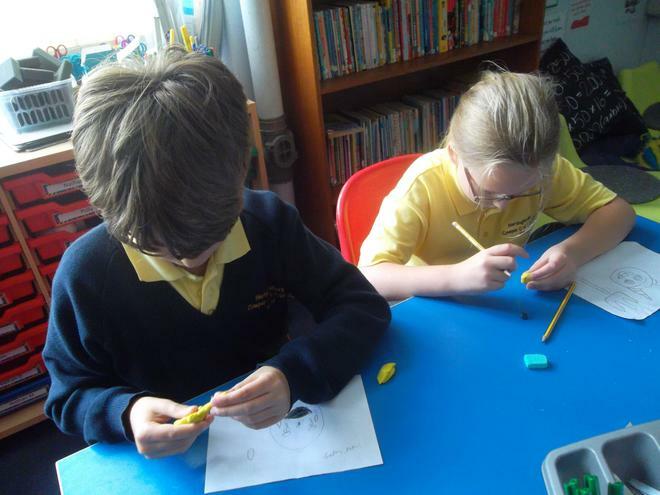 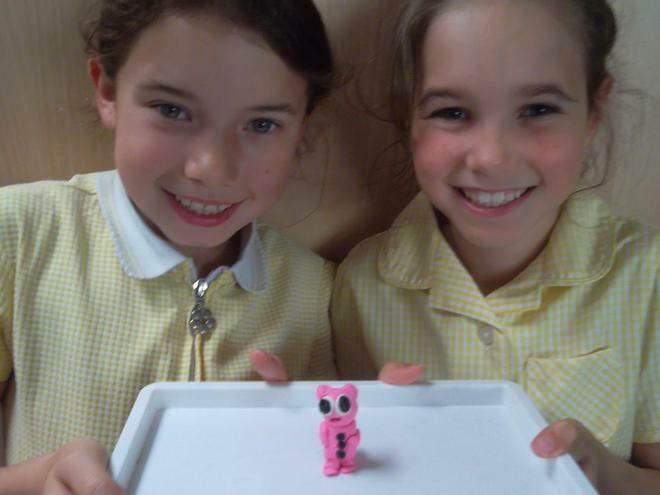 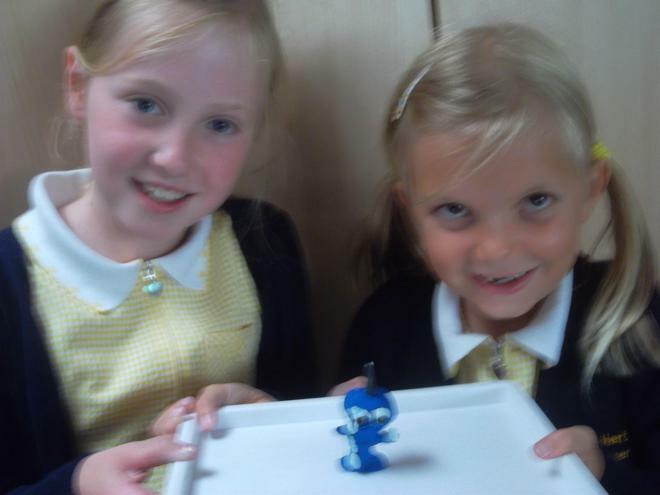 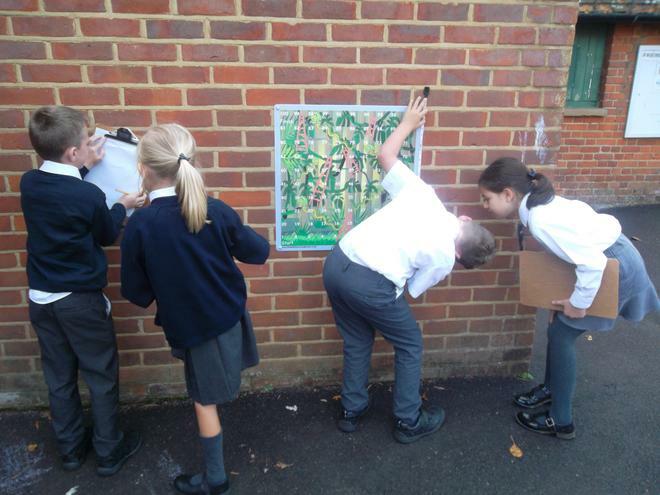 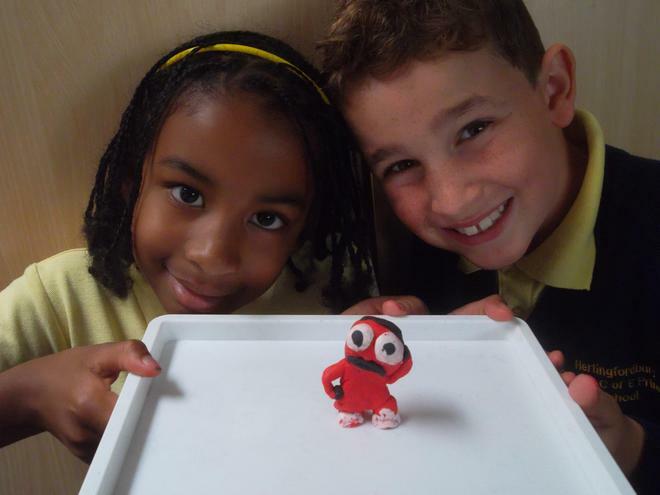 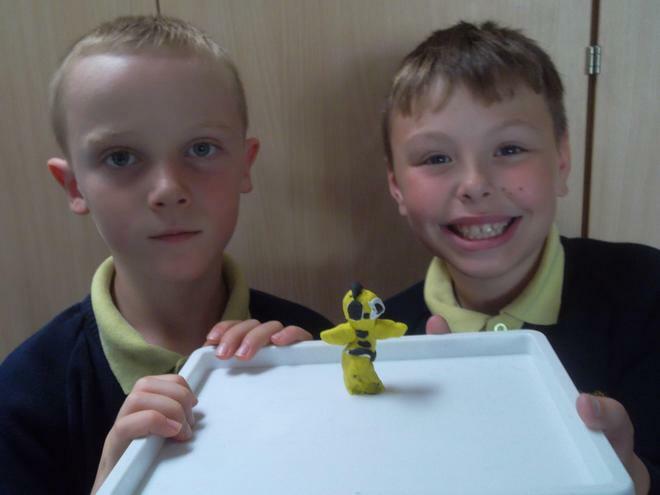 We have learnt that getting stuck and making mistakes has been brilliant for us. 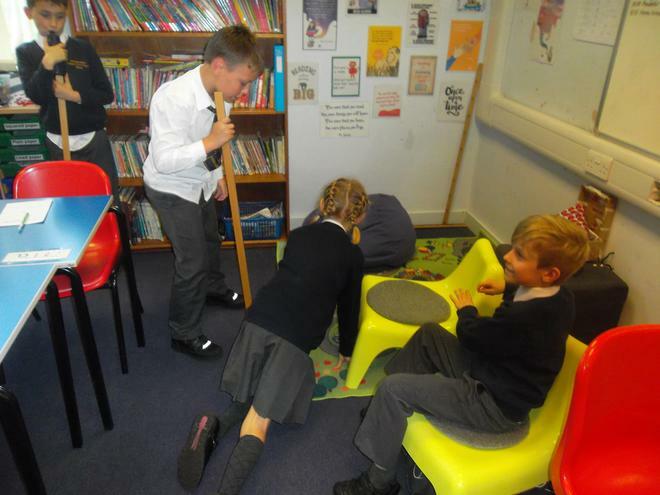 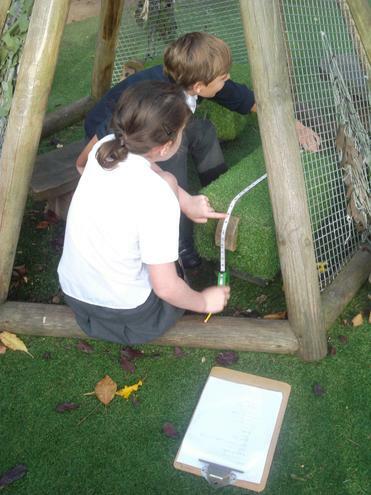 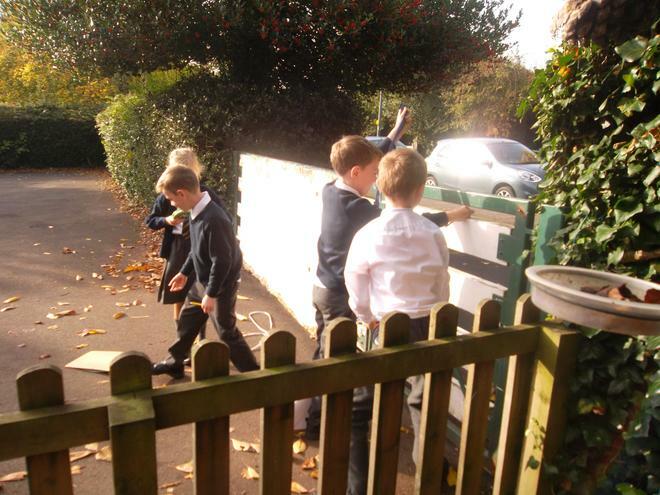 We created our own 'learning pits' and have been climbing into them, getting stuck and making mistakes. 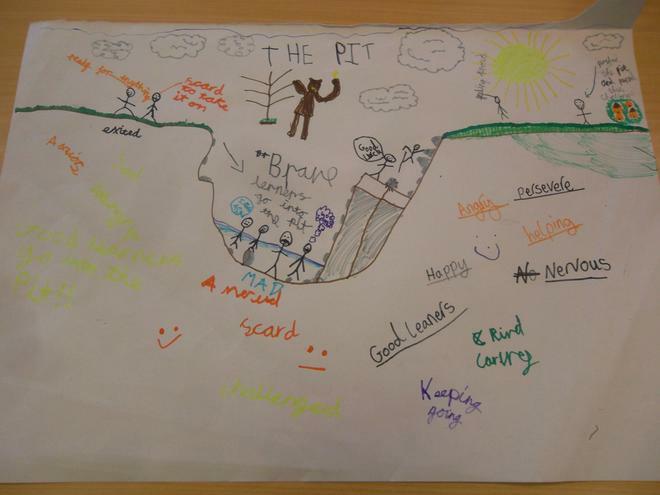 With courage and perseverance we have managed get ourselves out of the pit.